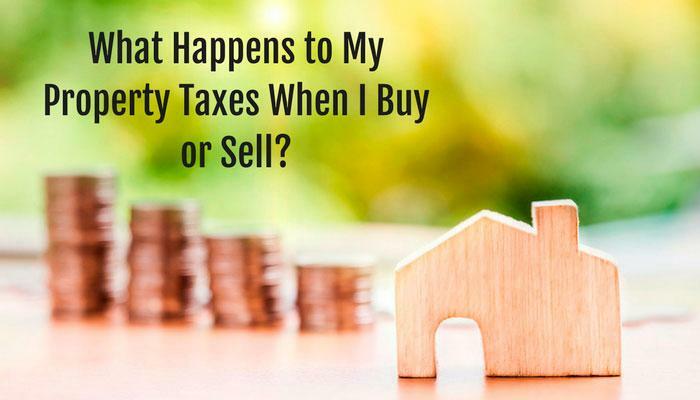 Read more: I'm Buying or Selling a Home, What Happens to My Property Taxes? Hiring a real estate professional you trust is no easy feat. Even asking friends and family for recommendations can leave you with a list of 20+ names. Where do you go from there? 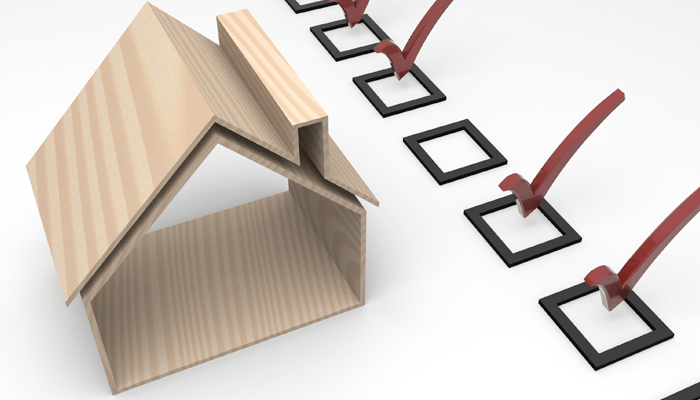 Narrowing down the list can be a challenge, but it is a necessary process. Your real estate agent performs all negotiations on your behalf. You want an experienced and respected negotiator on your side, who similarly is able to articulate the process for you and thoroughly answer any questions you have. Your vetting process can easily help determine these. Before you shake hands and start signing paperwork, ask your prospective agent these seven questions. 1. How long have you been in the real estate business, and how frequently do you conduct business? You may be able to glean this information from websites like Zillow or from your prospective agent's website, but this is important information to know. 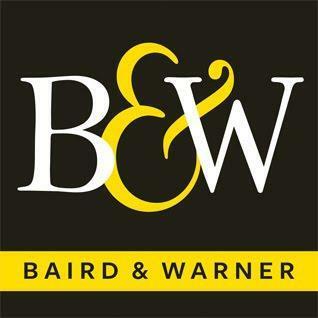 Work with an agent with full-time experience upward of a year. We emphasize full-time, as many agents can hold on to a license without much real-world experience. Valuable real estate experience is only earned through actual transactions and activity in the field. Don't put your transaction in the hands of "part-time" or "occasional" agents. According to NerdWallet’s “Down Payment Reality Report,” a staggering 44% of potential homebuyers see “a lack of down payment savings” as their biggest stumbling block when it comes to purchasing a home. This is huge – and it reflects just how much the down payment means to the home buying process. 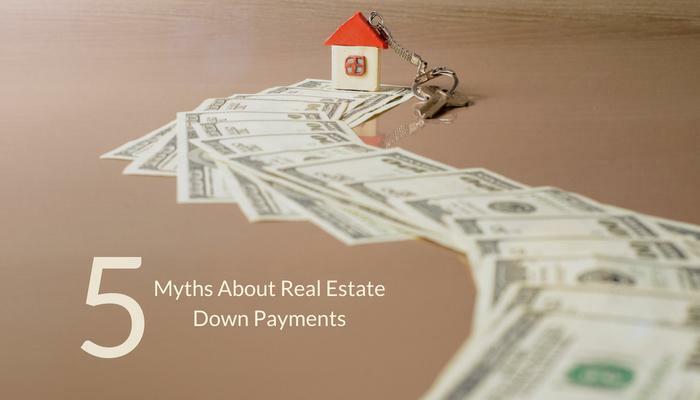 In a lot of ways, your down payment is closely connected to your purchasing power in the short term, and the total amount you will pay over the long. It’s also tied to your mortgage loan in a few crucial ways. For all these reasons, it’s important that you get your down payment right. So why are there so many myths and misconceptions out there, pointing would-be buyers in the wrong direction? For years and years, a 20% down payment was considered to be the gold standard when purchasing a home. What Is a Rent-Back Agreement? Major Development Projects Around Chicago - What Do They Mean for You? How Do Chicago Homeowners Stay Cool In the Summer?